Erebus Motorsport is adding an in-house simulator to its 2018 Virgin Australia Supercars Championship efforts. The Holden outfit has purchased a Motionforce 1 unit, set for delivery to its Dandenong South workshop next month, to support Bathurst winner David Reynolds and 2018 Supercars rookie Anton De Pasquale. Porsche Carrera Cup outfit McElrea Racing is the Australian representative for the simulator and has built it into its driver development program. 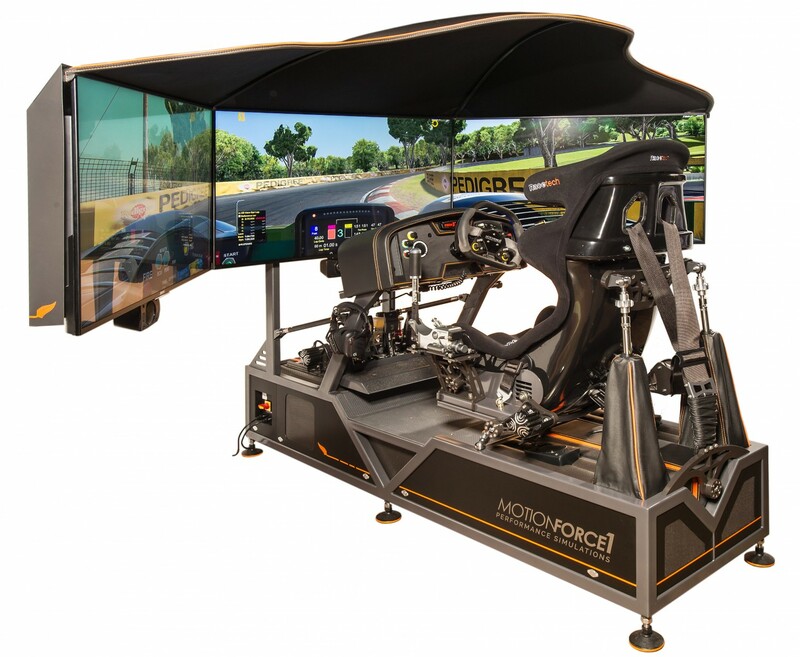 Designed and developed in New Zealand, the full-motion sim incorporates a range of components used in motorsport. A host of Supercars drivers including Shane van Gisbergen, Will Davison and Nick Percat and 2018 Erebus enduro driver Will Brown have sampled the McElrea unit in Queensland. “We workshopped some ideas about how we can help the drivers prep better and even the engineers prep better,” Erebus Motorsport general manager Barry Ryan told Supercars.com. “I went to see Andy McElrea and actually sent Anton up there - he does a bit of gaming, to keep himself sharp - and it’s a very, very nice piece of work. “It’s going to be really good for keeping in tune. It’s the closest thing you can do to driving a real car. “It spits out Motec data, you’re heel-and-toeing and gearshifts and all those sort of different things you can have set up in it and simulate. “You can do a race run, keep the focus up and not make a mistake, all the stuff you can’t really practice. Simulators have risen in prominence and importance around the world, up to and including Formula 1, as the technology has improved and motorsport categories cut testing allowances. Dunlop Super2 Series graduate De Pasquale will complete a rookie test day at Winton early next month, in the Commodore raced by Reynolds in 2017 but converted to the ZB body. “Having a simulator that replicates the real thing as close as it can is beneficial to myself and the team as a whole,” he said. 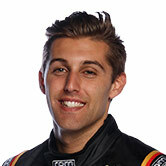 “I had a drive last year and the feedback through the wheel and pedals are pretty spot on; it’s a very good simulation. “Preparing for each event in terms of miles and concentration levels can only help, and for myself, there’s a handful of tracks I haven’t been to, or been in a Supercar, so there’s a lot I will be able to learn. 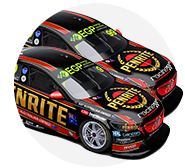 Ryan believes it will play a role in Erebus’ progression, as the team enters its third season running Holdens following its 2016 rebirth. “I think we can get some real benefits out of it in lots of ways,” he added. “Even the engineer being able to get in the car before rounds and get a clearer picture of what the driver’s talking about going into certain corners. “They can basically sit there with the driver and talk about the next corner they’re coming up to and the way they want to approach it. The team will outline plans to link the simulator to its driver Academy and esports in the "coming months".